Elizabeth T Russell is an attorney practicing in the fields of copyright, trademark and digital business law. She also maintains an arts and entertainment law practice. 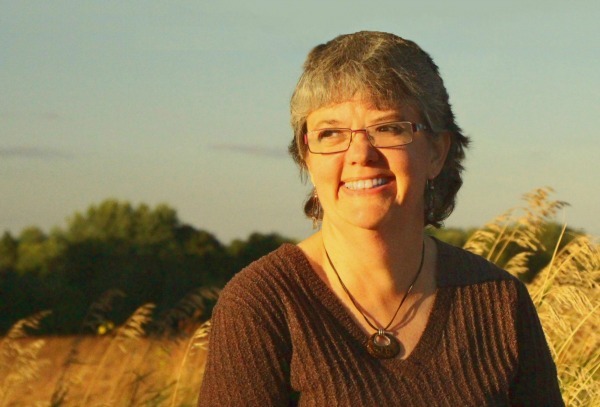 Elizabeth is a frequent author and speaker. In both capacities she enjoys taking complicated issues and explaining them in understandable terms for non-lawyers. She is the author of Art Law Conversations: A Surprisingly Readable Guide for Visual Artists. 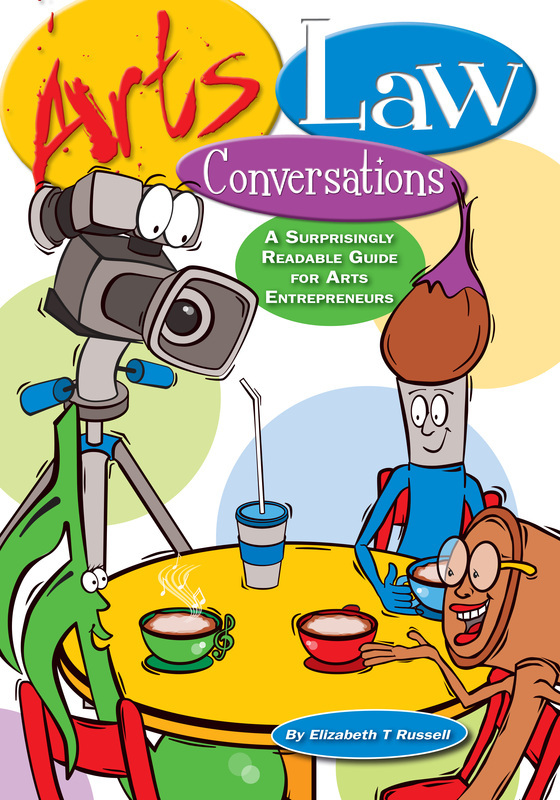 Art Law Conversations earned a rating of Essential from the American Library Association's CHOICE Magazine and was included on CHOICE's 2006 list of Outstanding Academic Titles. In 2008 the title was awarded a Writer's Digest First Place award in the reference category. Elizabeth's undergraduate degree is in music. She earned her law degree from the Pace University School of Law, where she served as a member of the Pace Law Review. She is admitted to practice law in the states of New York, Connecticut and Wisconsin. 52 short, understandable Conversations provide artists in all genres with a working knowledge of the legal issues affecting their arts and businesses. Uses a humorous, storytelling format. Organized sequentially for classroom use; includes exercises for reinforcement and further study. Fully indexed. Extensive glossary. This book is for everyone! It's for creatives: musicians, filmmakers, writers, performers, visual artists. It's for industry professionals: agents, managers, lawyers, galleries, venues. It's for teachers and students. It's for the business community. We all create, and we all consume the creative work of others. These brief Conversations, featuring characters in real-life situations, will help readers spot and understand the legal issues that too often cause creators and consumers alike to roll their eyes and use bad words. You'll get it. You might even laugh.